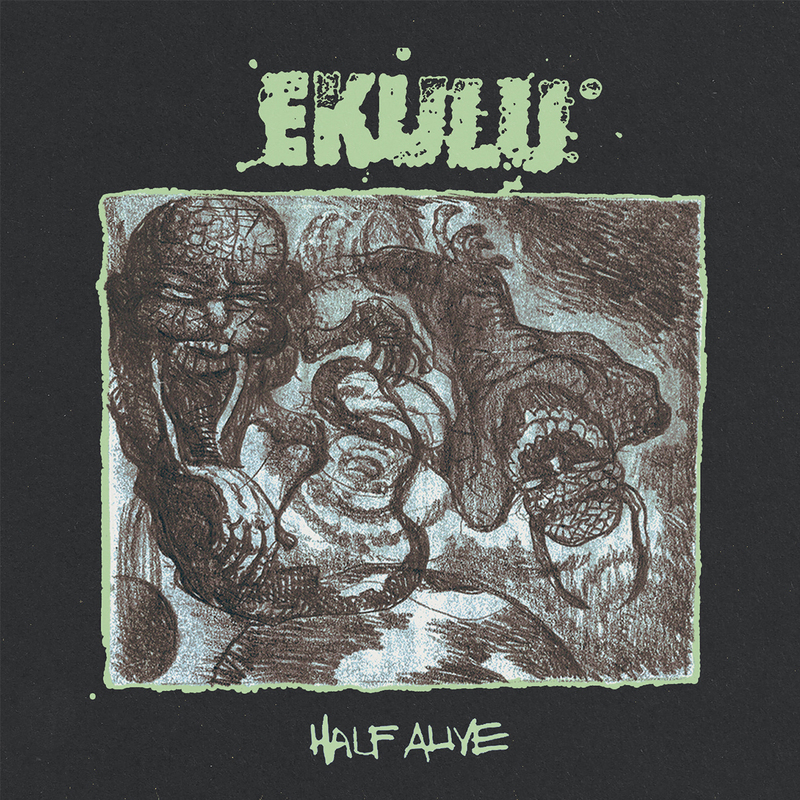 Pre-Orders are now up for Ekulu's new 7" "Half Alive"! 2 brand new tracks on 1000 pieces of wax. 3 colors available on a first come first serve basis. We also got some cool limited shirts available. Ekulu hit the road next week with Candy and Abuse of Power! Dates below!